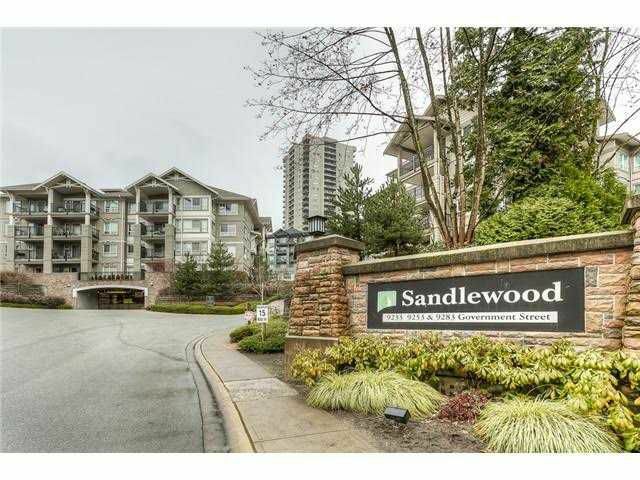 Prestigious "Sandlewood" complex! 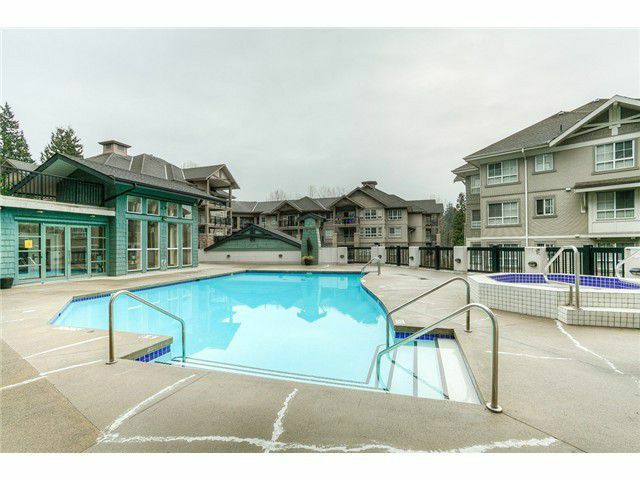 This lovely spacious 1 Bed + Den top floor 700 SQ FT Condo by Polygon offers a large open kitchen, Stainless Steel appliances, Gas range, Covered balcony overlooking the Courtyard & swimming pool. 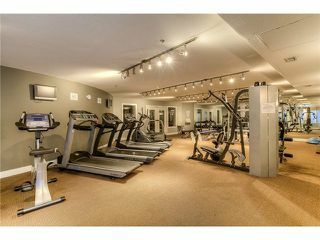 It alsooffers all the amenities of a fine resort including Outdoor pool, sauna/steam room, Hot tub, Fitness Centre, Games Room, Yoga Room & Mini Golf Centre! 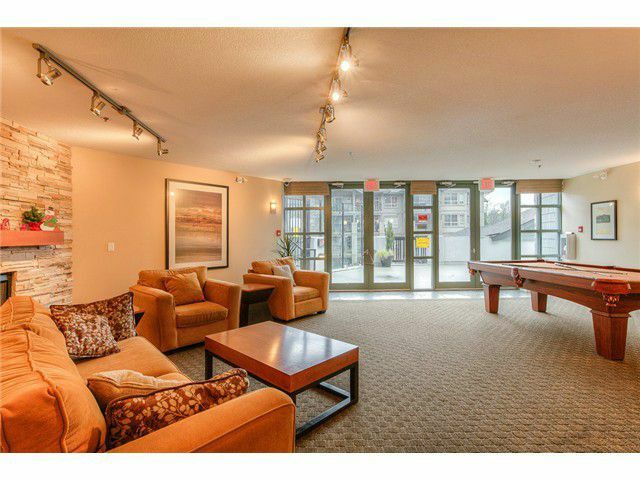 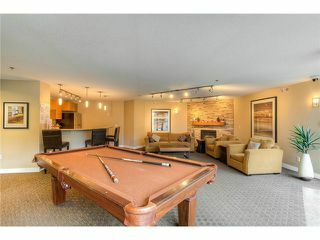 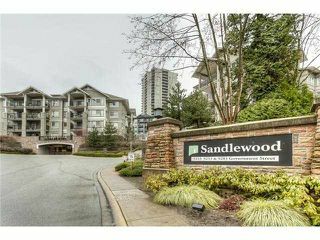 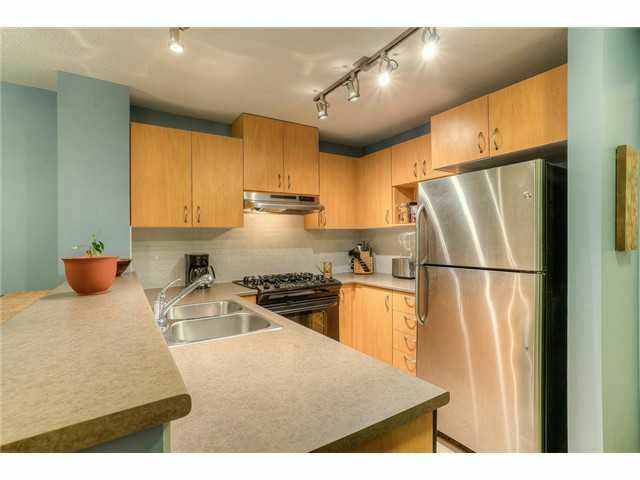 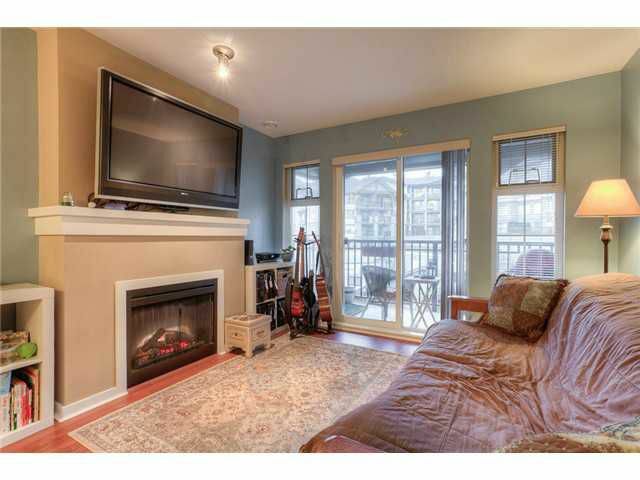 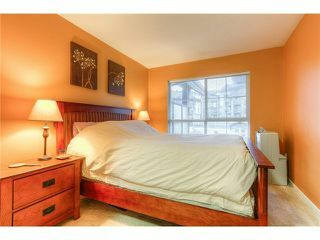 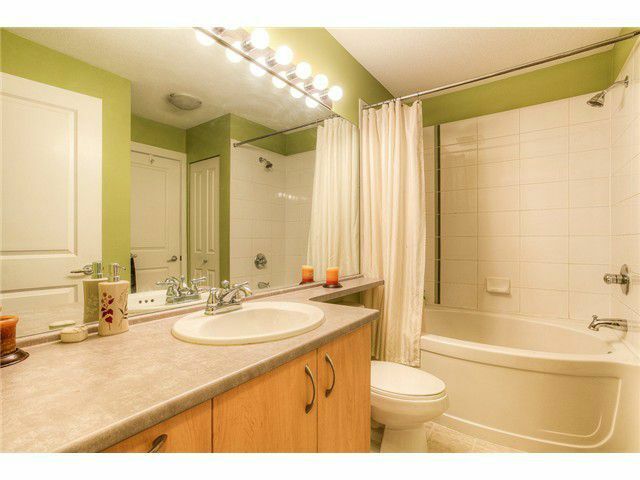 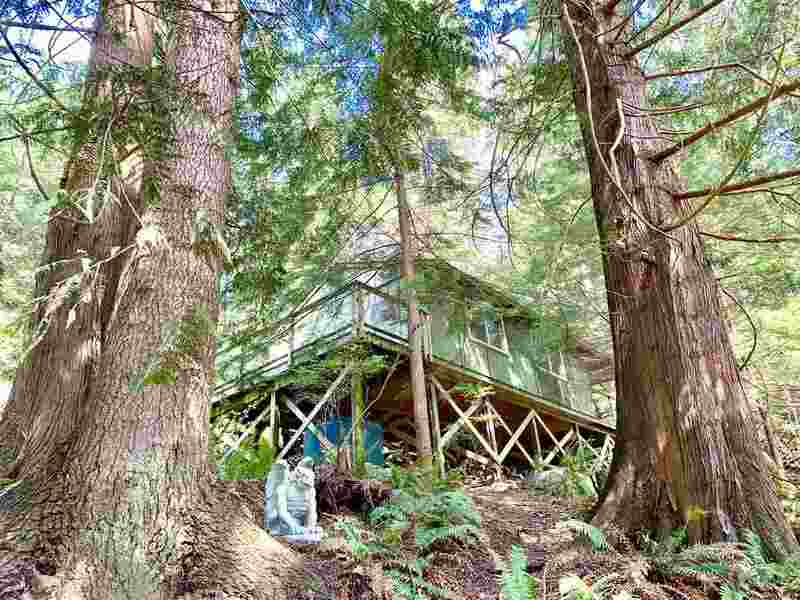 Just a few minutes walk to Lougheed Mall/Skytrain, parks with tennis courts and more! 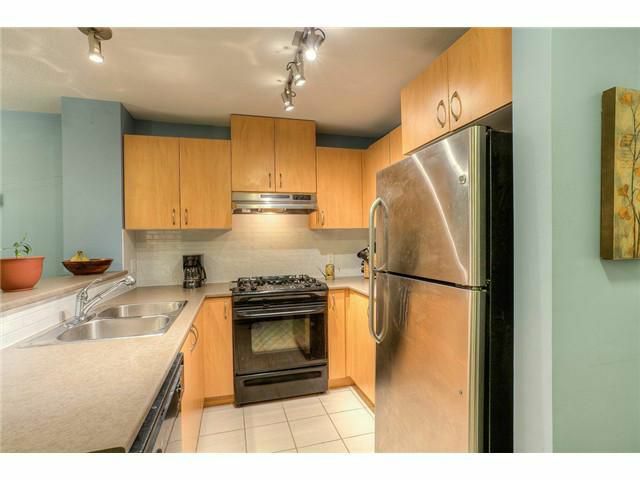 Bonus of 1 parking & storage locker. RENTALS Allowed! 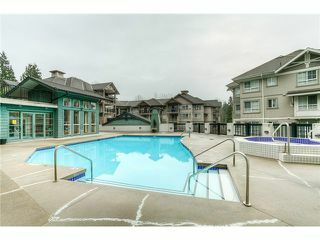 - HOT Location that looks and feels like a 5 STAR Resort. A MUST SEE!